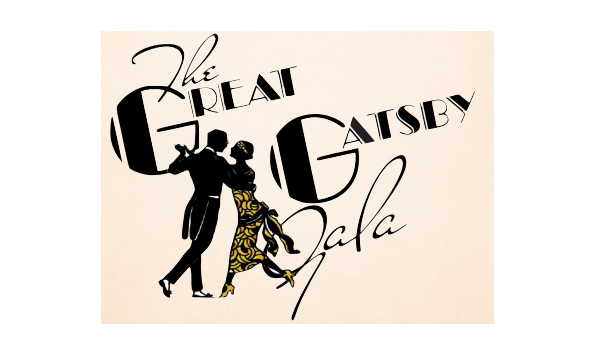 Come dressed to impress in your Gatsby-inspired 20’s attire and join your fellow Valley View parents, teachers and staff at the annual Parent’s Night Out and Auction. The adult-only evening will include heavy appetizers, music and exclusive live-auction items! Space is limited to 200 tickets, so get yours fast. This is an event you won’t want to miss! $40 per person before February 15. $45 per person February 15 - March 1. $50 at the door, night of the event.